I’ve already shown you how to make the flakiest all-butter pie crust, and now here is my favorite variation. 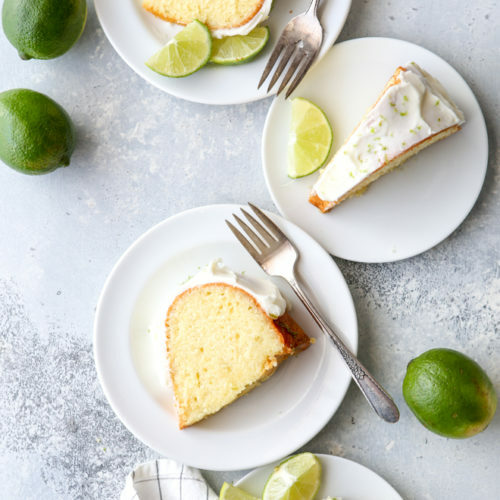 I swap out the water for buttermilk and the result is a crust with incredible rich flavor all on its own. It’s no longer a supporting character, but a co-star, and this buttermilk pie crust makes my pies shine every time. 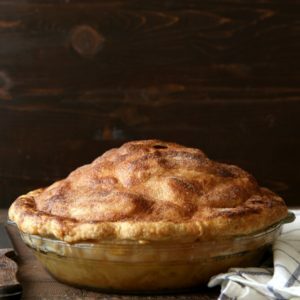 This recipe is no more difficult than a traditional pie crust recipe, all that changes is the liquid. 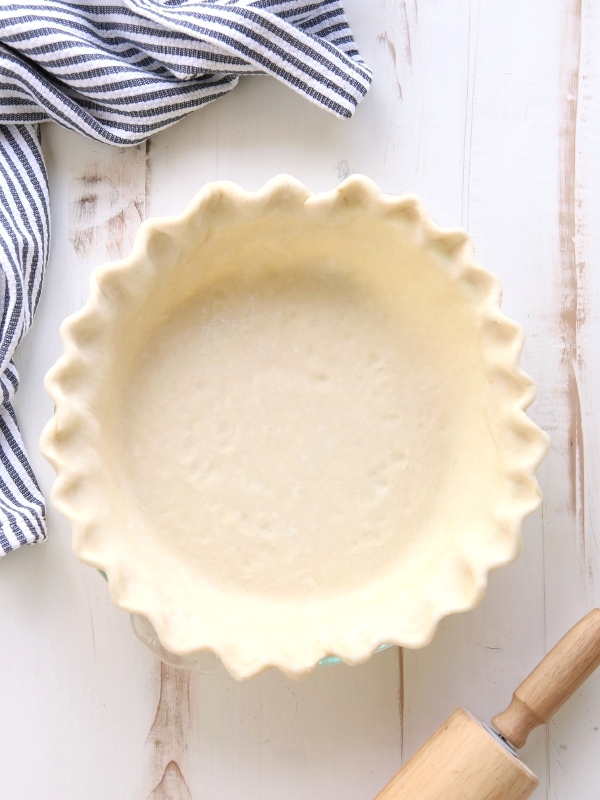 However, if you find pie crust intimidating be sure to check out my step-by-step tutorial. I break it all down for you. 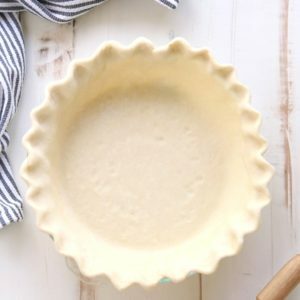 While I use this buttermilk pie crust for almost all the pies I bake, it pairs particularly well with a fruit filling. After just one bite you’ll be a convert for life, I’m sure. I was! 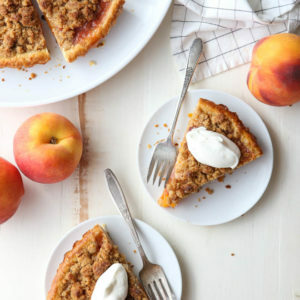 Some of my favorite pies I’ve made with this crust include (click for recipes) strawberry rhubarb pie, apple pear praline pie, mini blueberry galettes, mile high apple pie and sweet cherry pie. 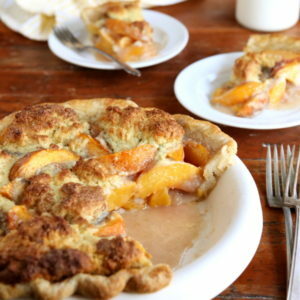 For a complete list of all of my pie recipes, visit my recipe index. Flaky pie crust with the extra boost of flavor from buttermilk. 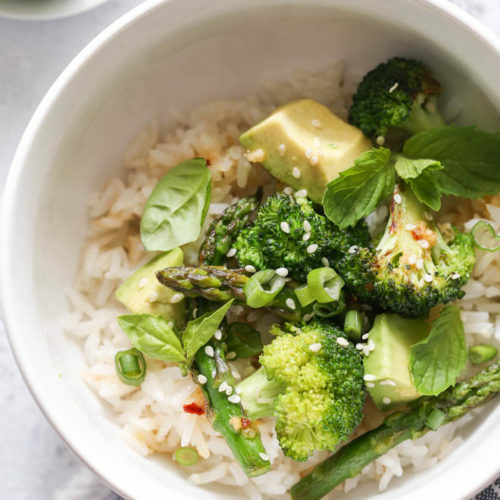 Combine the flour, sugar (if using), and salt in a bowl. Add the cubed butter and toss to coat. Dump the mixture out onto a clean surface and use a rolling pin to roll the butter into thin sheets, combining it with the flour. Use a bench scraper to scrape the rolling pin and to bring the mixture back into a pile as necessary. 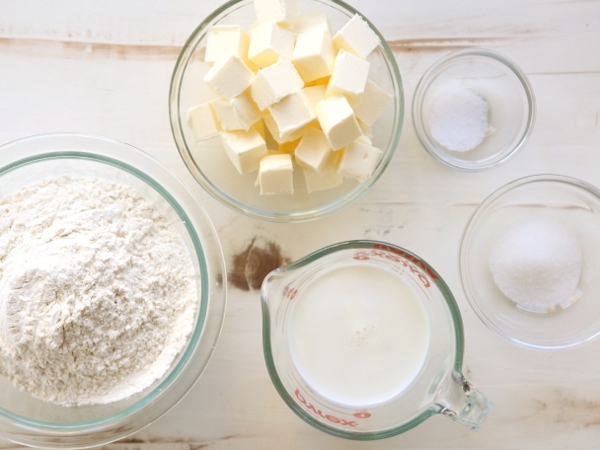 Continue until all of the butter is incorporated into the flour. Mixture will be very flaky. Remove from freezer and add the cold buttermilk. Use a spoon and then your hands to stir the mixture until it comes together into a ball. 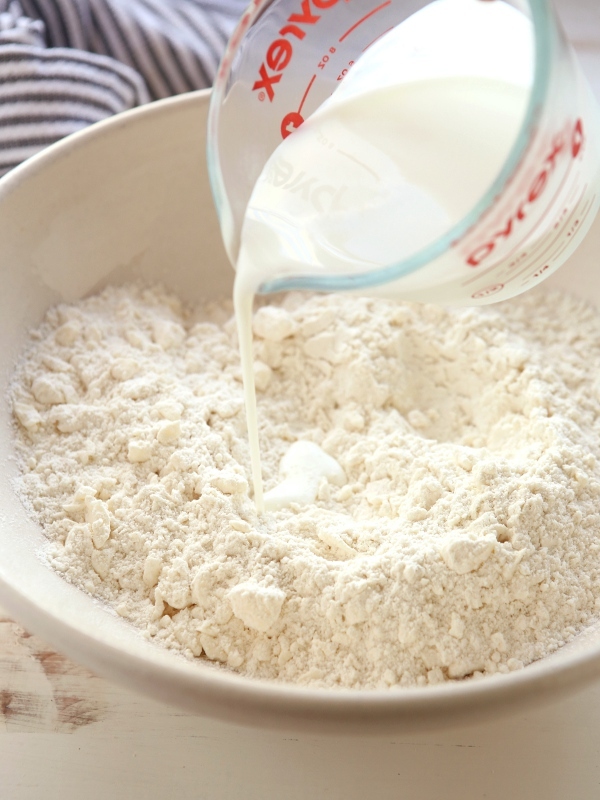 If mixture is too dry, add additional buttermilk a teaspoon at a time. When ready to roll out, let the dough rest at room temperature for five minutes. 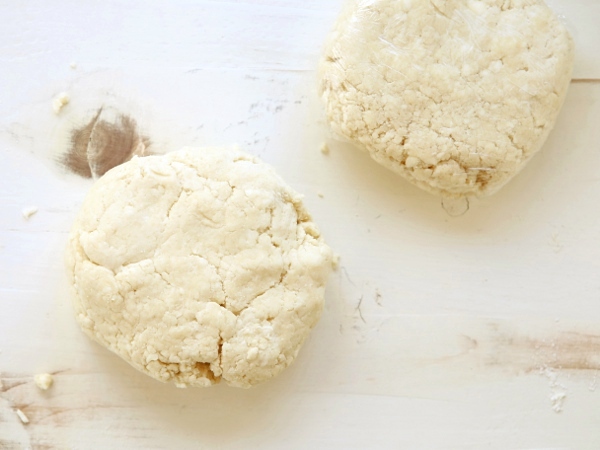 On a lightly floured surface, use a rolling pin to roll out the dough into a rough 13 inch circle. Dough should be about 1/4 inch thick. Transfer dough to 9-inch pie dish. Fill pie with desired filling. Repeat with the second disk of dough. Cut dough and make a lattice over the filling, or leave the circle intact and cover the filling completely, cutting a few vents with a sharp knife. Bake pie according to the instructions in your specific pie recipe. Different fillings will require different temperatures and time. I love the idea of this! 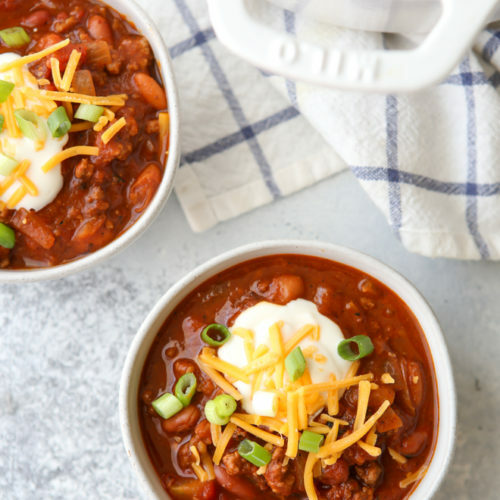 I make the same pie crust over and over and this is the perfect way to switch it up! Wow, it rolls out 1/4 inch thick? Right on! I LOVE the big Costco apple pies with their super thick crusts and this sounds along the same lines. Is that why it’s sturdy enough to make the galettes? 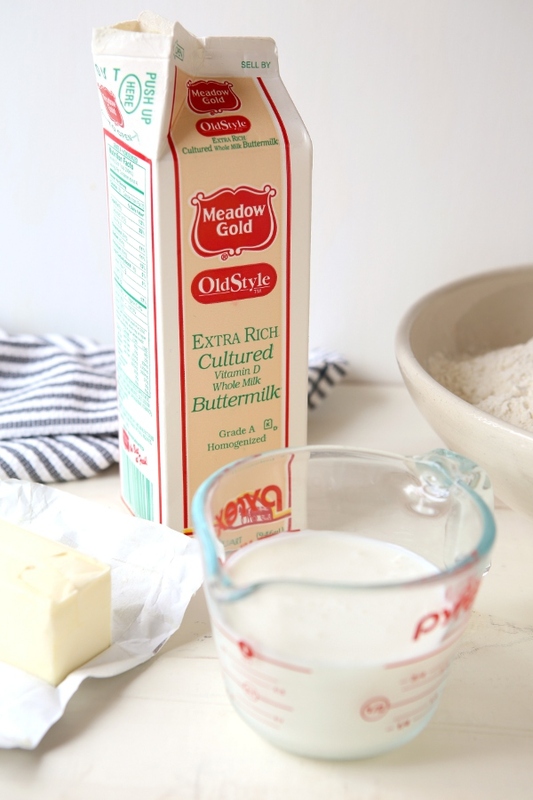 I was thinking about making a slab pie for the next work potluck and I’ll definitely try out this buttermilk crust. Thanks! Yes, I love thick crusts too! You’ll have to let me know what you think if you give it a try. Thanks Erin! I noticed that both of your crust recipes use more than twice the liquid of other recipes. Is that because you “roll” the butter in?